Dr Agilan graduated as a doctor from University Malaya in the year 2004. Since very early in his career, he found his passion in treating couples with Infertility. Upon being conferred his specialist degree from UK, he pursued his extensive training in Laparoscopic Surgery, aiding him to treat many gynaecological conditions. Combined with his interest in fertility, he currently helps numerous couples seeking a child of their own. With over 10 years of experience in the field of obstetrics & gynaecology, he believes in providing a customized care for each and every one of his patients and above all, gives his patients what they need the most – Hope. Dr Agilan graduated from University of Malaya with Bachelor of Medicine and Surgery in 2004. He applied to the state of Sabah for his internship training. He started his life as a doctor in Queen Elizabeth Hospital in Kota Kinabalu in 2004. After his internship training, he was posted to a women and children’s clinic (‘Klinik Kesihatan Ibu Dan Anak’) in the district of Keningau Sabah. This is where he started to learn to customize care-plans for his patients. After more than a year in Keningau, he left to continue his training in Sabah Women and Children’s Hospital (SWACH), Kota Kinabalu. SWACH is the first purpose built women and children government hospital in Malaysia. After serving in Sabah for 8 years, he returned to West Malaysia upon obtaining his specialist degree from Royal College of Obstetrician and Gynaecologist (RCOG) in United Kingdom. He started his career as a specialist in Hospital Tengku Ampuan Rahimah, Klang. His burning desire to care for infertile couples brought him back to University of Malaya Medical Centre (UMMC), Kuala Lumpur, the renowned training hospital in Malaysia. 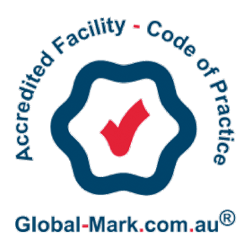 He was appointed as a Clinical Specialist in Obstetrics and Gynaecology and as a Fertility Specialist / IVF. At UMMC, he was able to practice what he loves the most, reproductive medicine / IVF and laparoscopic surgery. He was also actively involved in teaching undergraduate medical students in University of Malaya. 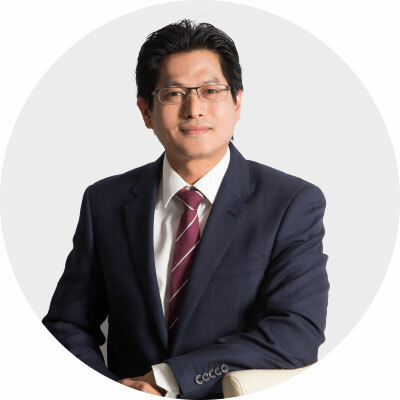 In 2013, he was awarded a certificate in Assisted Reproductive Techniques from National University of Singapore. His training in Singapore enhanced his knowledge and experience in infertility. Dr Agilan further pursued his passion in laparoscopic surgery by joining a fellowship program in IVF and Laparoscopic Surgery. He was mentored directly by Dr S. Selva, who is a well renowned gynaecological laparoscopic surgeon both locally and regionally. Dr Agilan is experienced in performing advanced gynaecology and fertility related laparoscopic surgery. 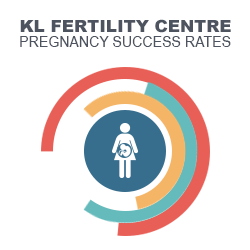 Dr Agilan joined a leading Fertility Centre in Malaysia, KL Fertility Centre, to focus his practice in Fertility treatment. He would like to dedicate his career in assisting couples who are trying to conceive (TTC). In addition, he has a special interest in Male Infertility (poor sperm quality, Azoospermia, TESA/PESA). Besides clinical commitment, Dr Agilan loves to write articles for patient education. His articles have been published in Parenthood Magazine, Mami Baby, Malaysian Medical Gazette and an online woman’s webpage (www.wom.my). 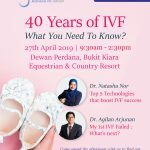 His fertility blog posts can be found at fertilitymalaysia.com. His new blog that contain informations about infertility as well as fertility surgery and recent updates in fertility treatments can be found at dragilan.com. Fertility Initiative is dedicated to disseminate information about care of women who faces difficulty conceiving naturally. Male Fertility Initiative is dedicated for men to help them achieve fatherhood. “If there is Hope in the future, there is power in the present” – Zig Ziglar.